With a population of nearly 400,000 and counting, Arlington is sure to serve as as a great location for you next outdoor ad campaign. 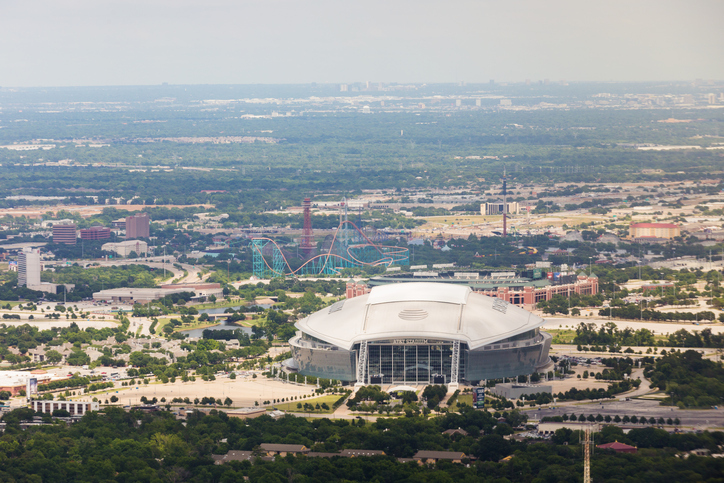 The home of the Dallas Cowboys brings thousands in to the AT&T stadium while Six Flags over Texas attracts families from all over the state. Consider a billboard along I-20 or I-30 to target tourists and students from the University of Texas at Austin. Select an ad type below to get started. Or, begin by checking out BillboardsIn’s vast database of outdoor advertising options.